To rise above as a leader, there are certain sales management training rules that one should follow.Working on a sales team, especially in a commanding position, is never an easy task. Making the right team, allocating the right responsibilities, planning for positive goals, coaching every sales rep to perform and motivating and rewarding your team at every step are some of the top sought qualities that a leader must have. Set clear rules about what you expect from each member of your team and what you expect from them both on an individual and team level. When it comes to sales management training, a true leader is the one that pushes their team to perform and allocates the right responsibilities to the right people. There is always room for improvement and growth, so make sure that you inspect every move and take immediate action if someone is underachieving. Gone are the days when leaders were dubbed as fearsome. While fear does have a way of driving sales people to perform, it can often turn out to be intimidating. As a leader, you should be respectable and authoritative, but also have a personal connection and relatable factor with those working with you. A great way to uplift spirits of the team and make every sales rep feel important is seeking their involvement and listening to their suggestions and feedback. Appreciation goes a long way on boosting the performance of the entire team. Rewarding hard work is a critical element of success and leaders should definitely follow this rule if they are looking for long term results. Motivational backing and recognition always pays off in the favor of the organization. Leaders should take up a positive approach and reward positive abilities and traits of the sales team so that every individual feels valued. Celebrating success is often the best way to enjoy it to the fullest! Every sales rep is different and is going to complete a task in a different manner. An important rule of sales management training that a leader should follow at all times is to realize the potential and unique abilities of each team member and motivate everyone individually for collective growth. Evaluating sales reps on their performance and providing feedback and support for growth and improvement can prove to be a vital trigger in the progress of the company. A great leader isn’t one who has to build a following – instead, people are compelled to retrace their steps. One of the most important rules of sales management training is to set a positive example for the team, which not just influences them but also inspires them to perform. 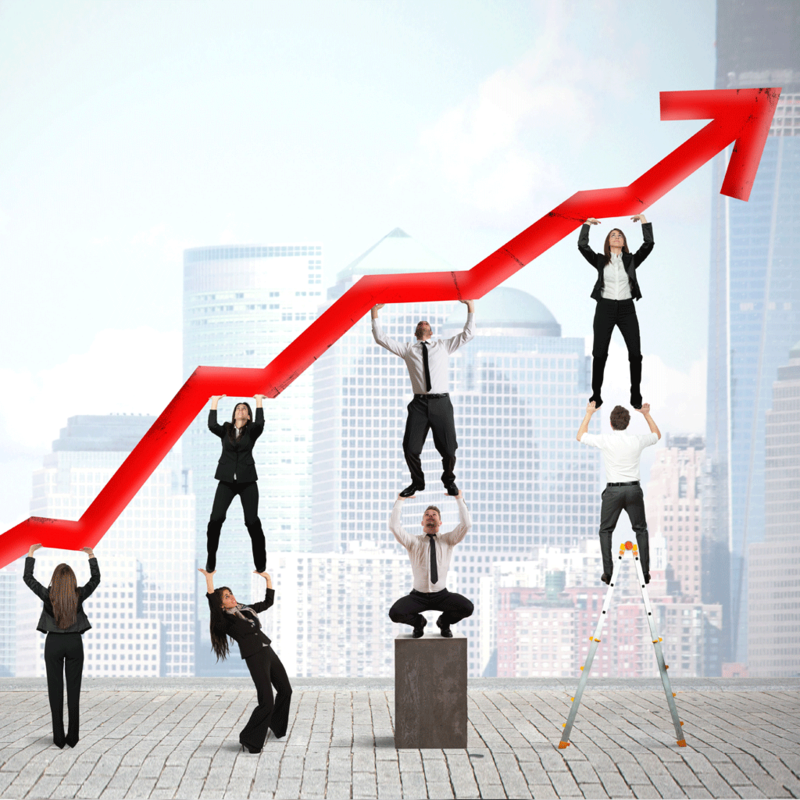 Follow the L.E.A.D approach to lead your sales team to glory – i.e. be LOYAL to the organization, follow a strong work ETHIC, make sure your ATTITUDE signifies positivity and stay DETERMINED until the targets are met. True leaders continue to experiment, inspire and motivate with their words and actions so that every individual can realize their full potential and play their role in achieving the set sales targets. At the end of the day, remember that sales management training is not a singular effort but a progressive approach that a leader has to innovate and reiterate continuously.